Join other adults who love to read and discuss the Inspirational Fiction genre. This group, hosted by a library staff member, meets today at 12:00 in the Quiet Room at our Main Branch. April Selection: The Hope Jar by Wanda Brunstetter: Michelle is not who her new Amish family believes her to be, but how can she tell the truth without hurting the ones she has come to love? 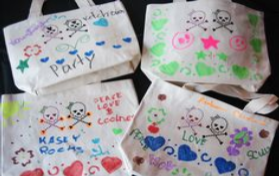 Join PPL as we decorate canvas tote bags with paint, fabric markers, buttons and more. make your bag to suit your style at 2:30 in the meeting room. Turn leftover Easter eggs into mischievous gnomes. Program is free and for ages 5-8. Registration not required but appreciated. 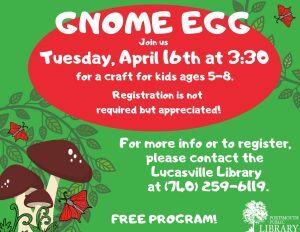 For more info, or to register, please contact the Lucasville Library at (740) 259-6119. Adult Stencil Painting. 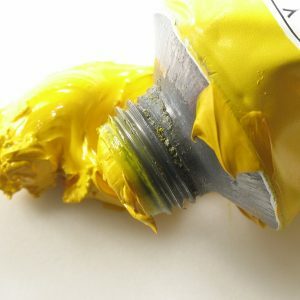 There will be a $5-$6 fee to cover cost of materials. You will be able to pick from a wide variety of materials. Class starts at 5:30pm. For more information, call the South Webster Branch Library at 740-778-2122.